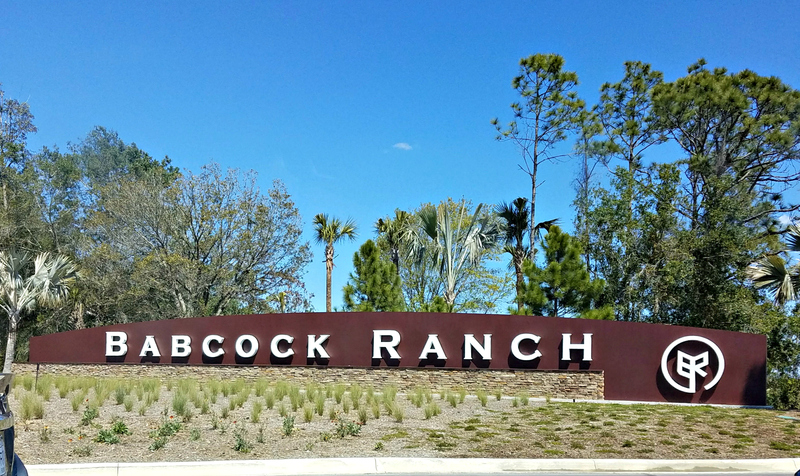 Babcock Ranch is a new development near Punta Gorda, Florida. About 20 minutes from Ft Myers/Cape Coral. The first of its kind around here, Babcock Ranch is a self-sustained, solar-powered community. The new homes range in style & designs with many builders and models to choose from. There is a city center, parks, a school, stores & even driverless transportation. If you would like more information about this awesome new community located off US 31 we would love to assist you. Since this community is really new there are not many listings available in our MLS at this time but we have relationships with the builders on site and can help you look through your options. Homes start in the 200s and go up into the high hundreds of thousands.